Our product range includes a wide range of single cylinder boring machine, vertical cylinder boring machine and cylinder boring machines. 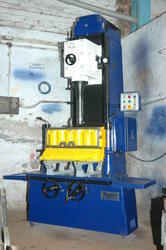 We are leading manufacturer & supplier of Single Cylinder Boring Machine. This product is especially for the single cylinder engine block like bikes and scooters. For the purpose of providing the finest that is available in the market, we engage in using of the finest that is available in the market. Thus the Vertical Cylinder Boring Machine provided by us in the market is known for its long life and impeccable performance. 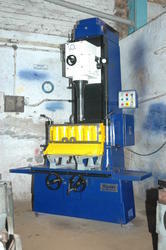 Manufactured as per the set industrial norms, the machine's quality standard never deteriorates. Made using the finest raw materials that are available in the market, the offered Cylinder Boring Machines is one of the best that is available in the market. The machine's sturdy and corrosion resistant body makes it highly durable. Made available in the market in a number of specifications and at the best rate possible, it is highly praised and preferred in the market. 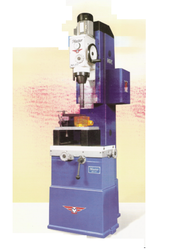 Looking for Cylinder Boring Machine ?